(Bloomberg) -- President Donald Trump gave Boeing Co. a little advice Monday morning on Twitter. The company should fix its troubled 737 MAX and choose a new name following the Ethiopian Air Lines and Lion Air Crashes. 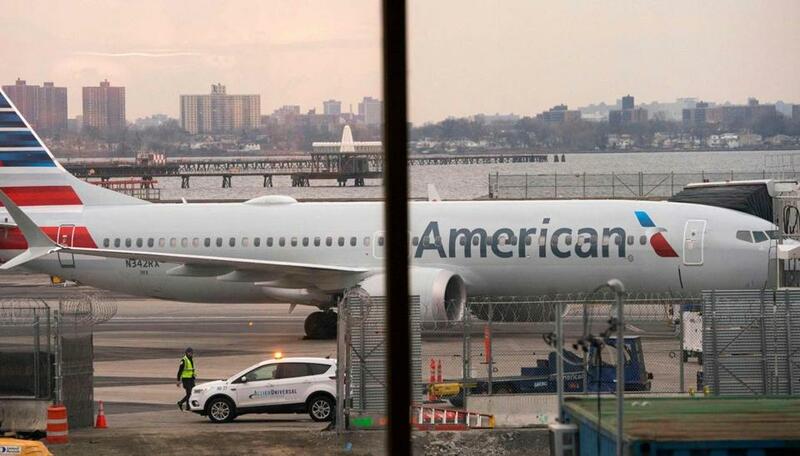 The U.S. Federal Aviation Administration grounded the 737 Max on March 13, three days after the second fatal crash involving the jet in five months. The agency and Boeing are now working to restore confidence in the 737 Max’s safety with the public and regulators around the world, which halted flights before the U.S.
Federal regulators on Friday briefed pilots and U.S. airlines on progress in restoring Boeing Co.’s grounded 737 Max to flight. The FAA is working with Boeing as it develops a software upgrade and proposes to increase the level of training that 737 Max pilots must receive.